The ACT Health’s Chief Health Officers report released in 2018 showed some interesting findings in regards to Canberrans and their drinking habits. The number of Canberrans who drink regularly is decreasing, with more than 55 per cent drinking less than weekly or not at all. Most Canberrans supported the idea of reducing alcohol harm in the community, and about 60 per cent want more alcohol-free public events and alcohol-free zones. 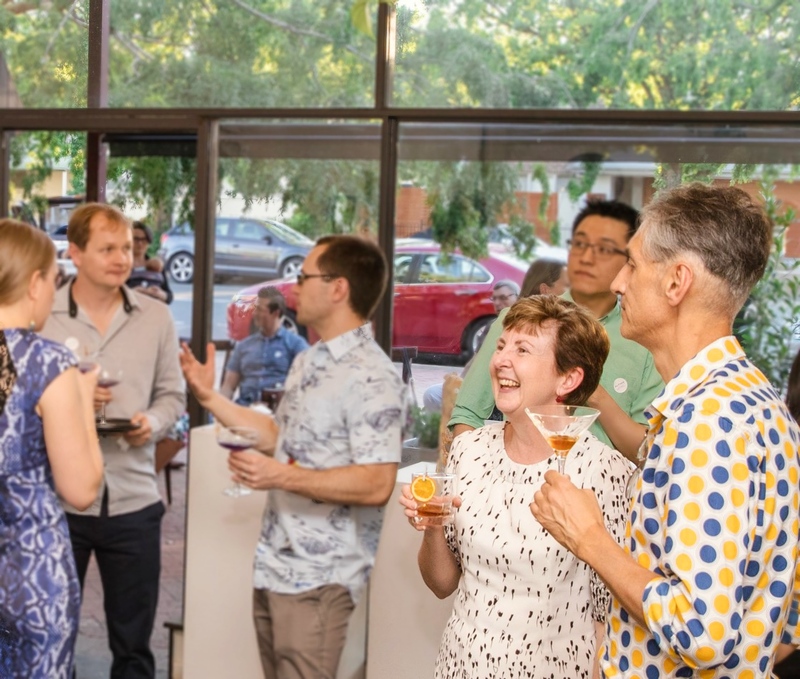 With the support from the ACT Government under the City Renewal Authority’s City Grants Program, Altina Drinks is researching ways to help the Canberra community drink less while still being social. The findings will be published on their website. They’re keen to hear the public and businesses experience and ideas to encourage the Canberra community to create innovative and exciting non-alcoholic events, experiences and offerings. Completing the short survey here by Saturday 2 February 2019. Getting in touch with Altina Drinks to participate in a design thinking session or test out some ideas in one of their experiments! Complete the short survey here by Saturday 2 February 2019. Get in touch with Altina Drinks if you’d like to be part of design thinking sessions or experiments.